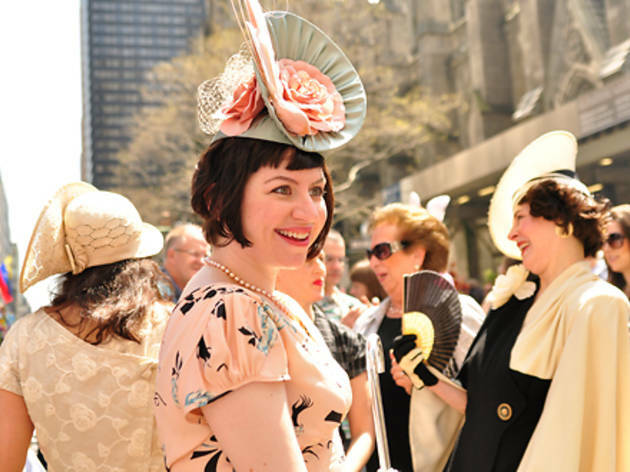 As with all things to do in spring, one of the best ways to celebrate Easter in NYC is to spend time discovering the best things to do outside. 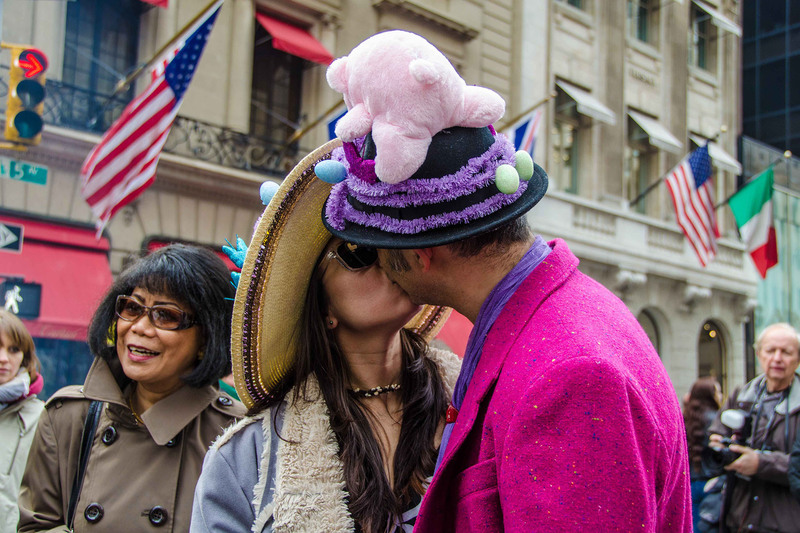 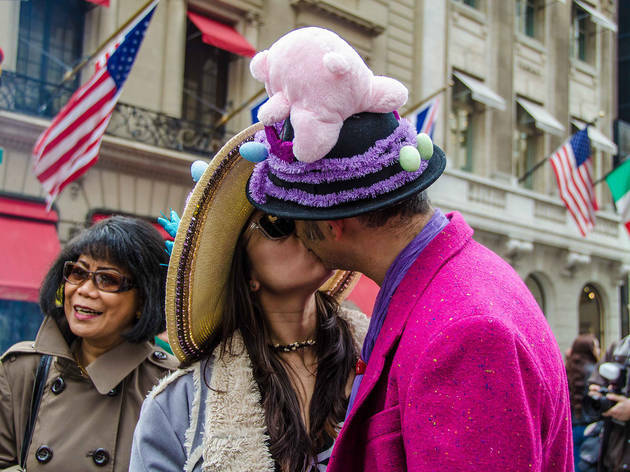 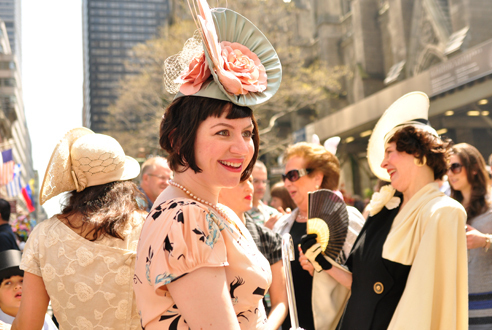 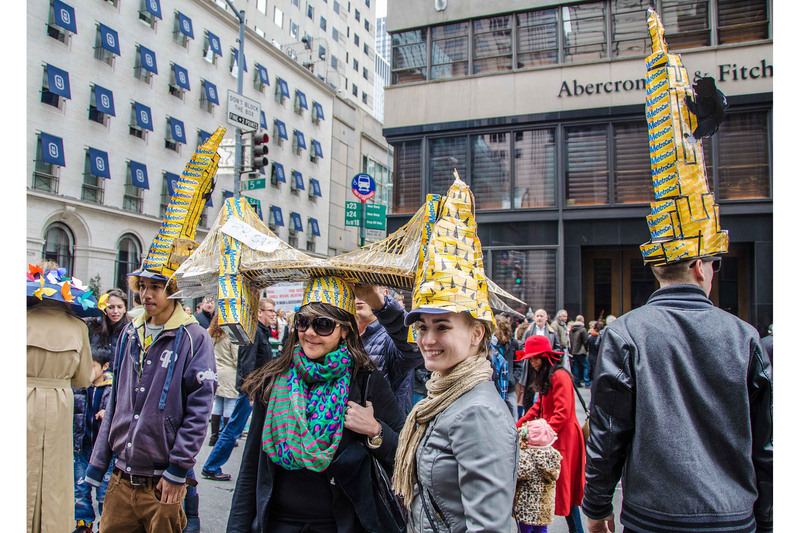 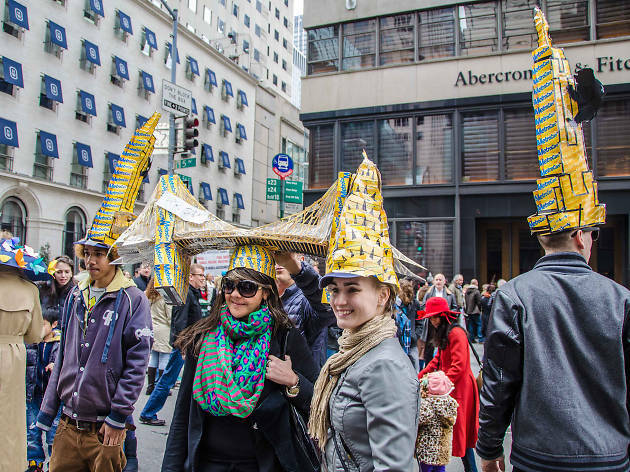 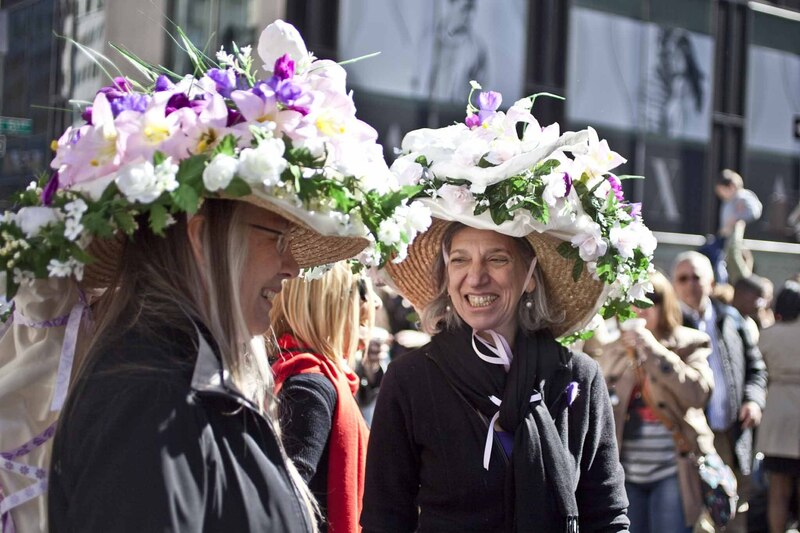 One of our favorite outdoor events is the annual Easter Bonnet Parade where marchers sport whimsical hats that are decorated to look like infamous New York attractions. 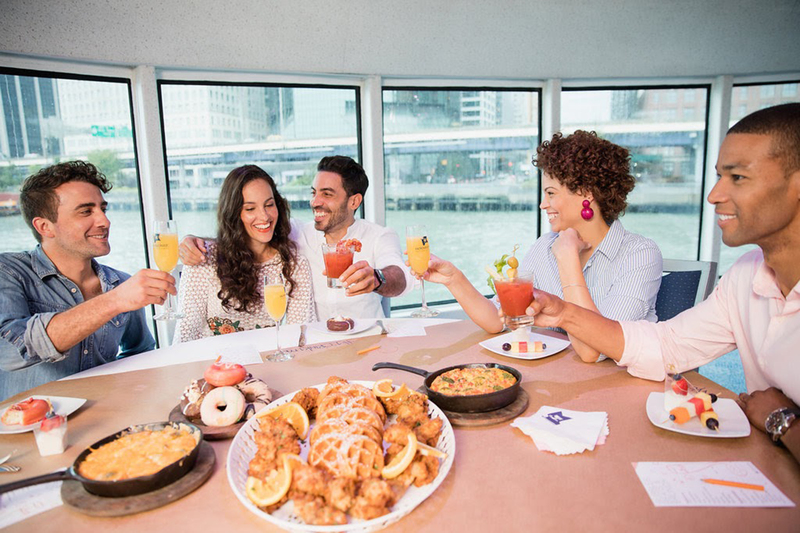 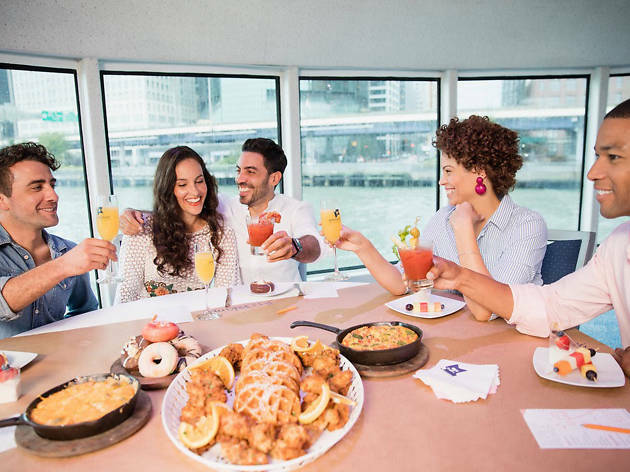 Check out the annual event and grab some brunch followed by leisurely day-drinking at one of the city’s finest outdoor bars. 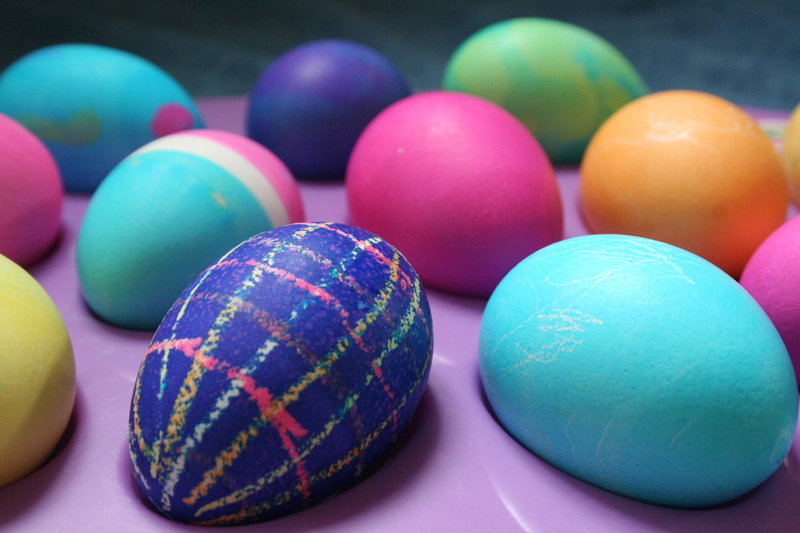 In case the weather is lousy, there are plenty of indoor Easter events (and indoor egg hunts), too. 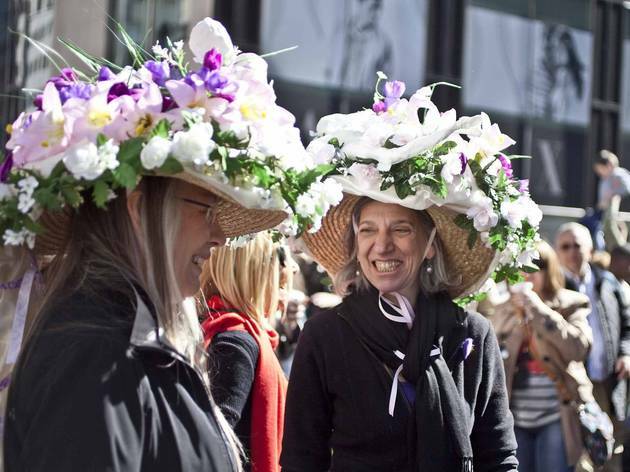 Unfortunately, since Easter is later in April this year, the Macy’s Flower Show will be closed. 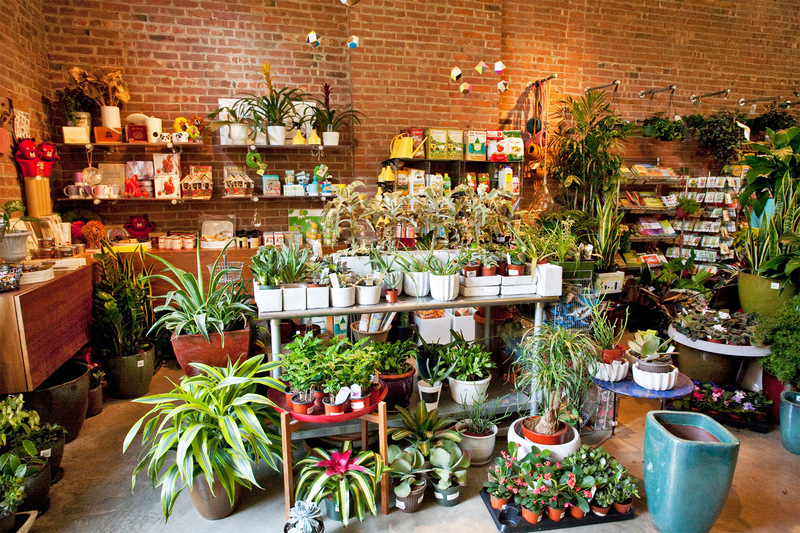 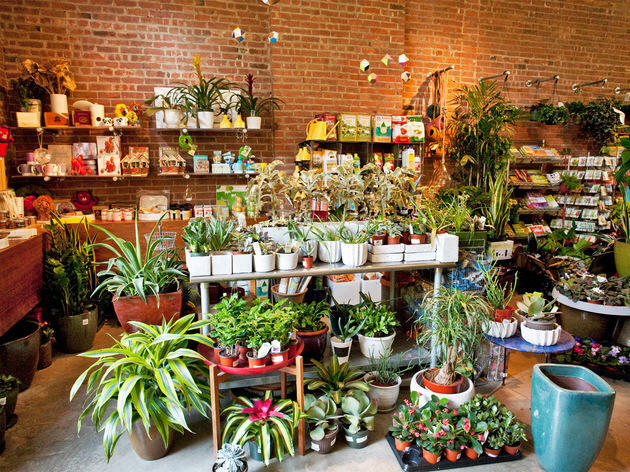 But you can get your flower fix by visiting the New York Botanical Garden. 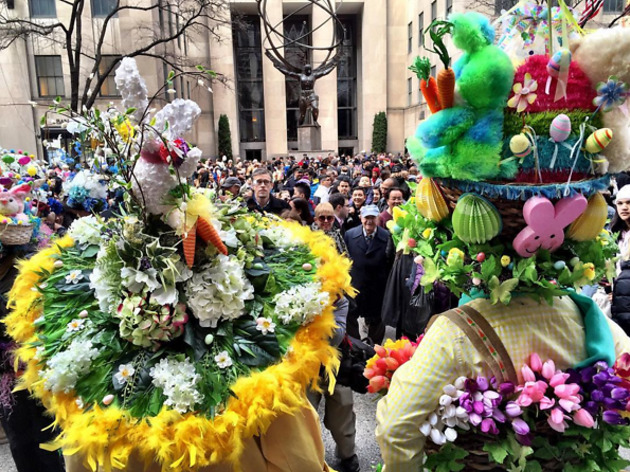 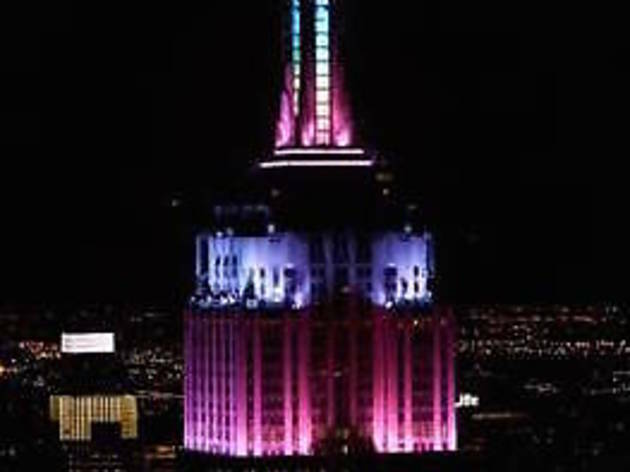 For more ideas on how and where to celebrate, use our handy guide to plan the ultimate Easter weekend in New York equipped with pastel eggs, chocolate bunnies and more. 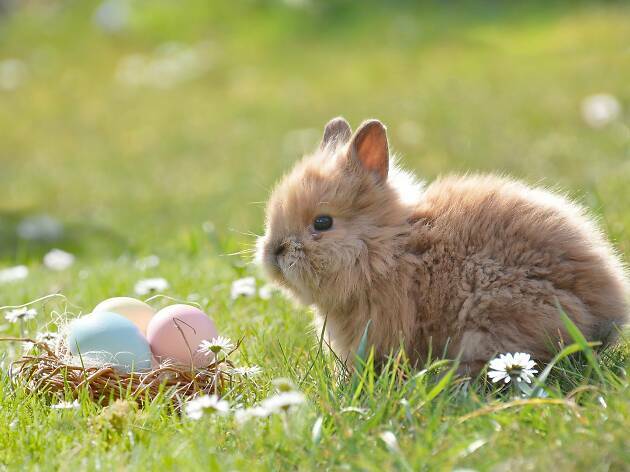 This year, Easter is on Sunday, April 21, 2019. 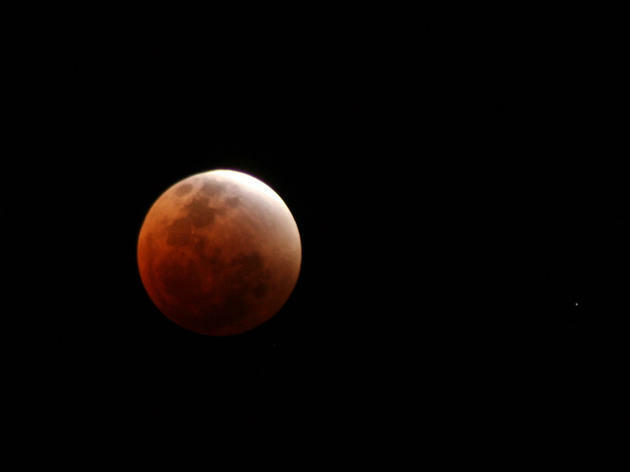 Enjoy the (finally!) 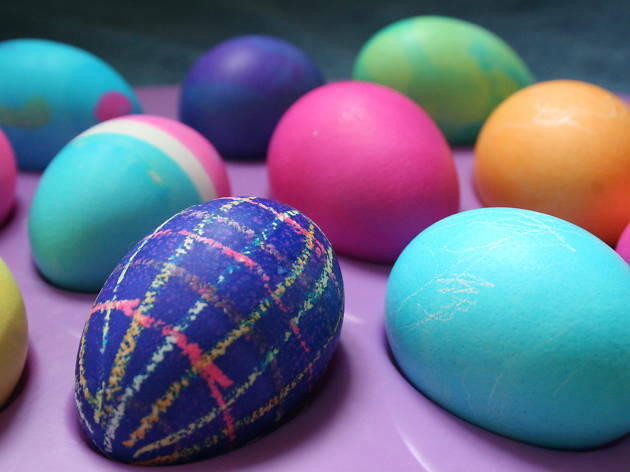 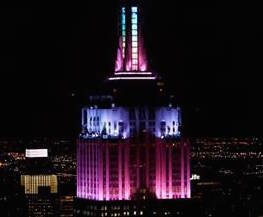 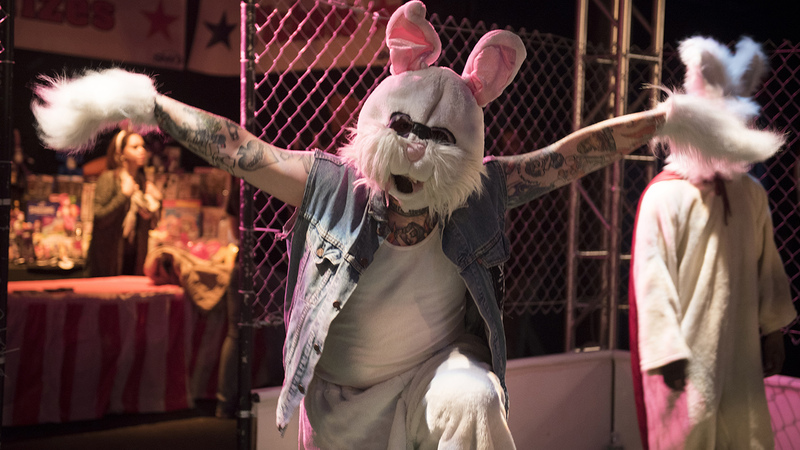 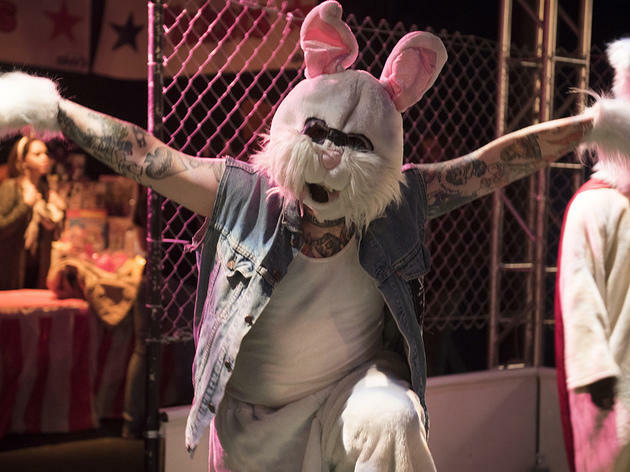 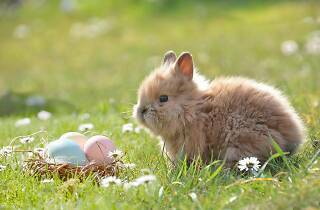 thawing weather by checking out these great things to do for Easter. 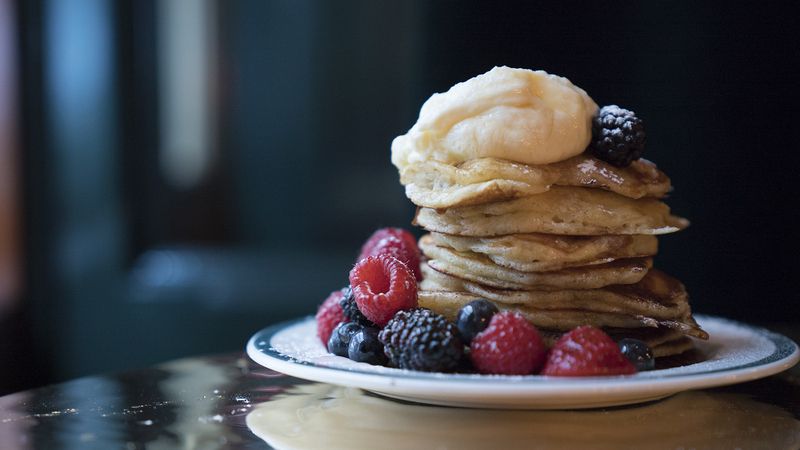 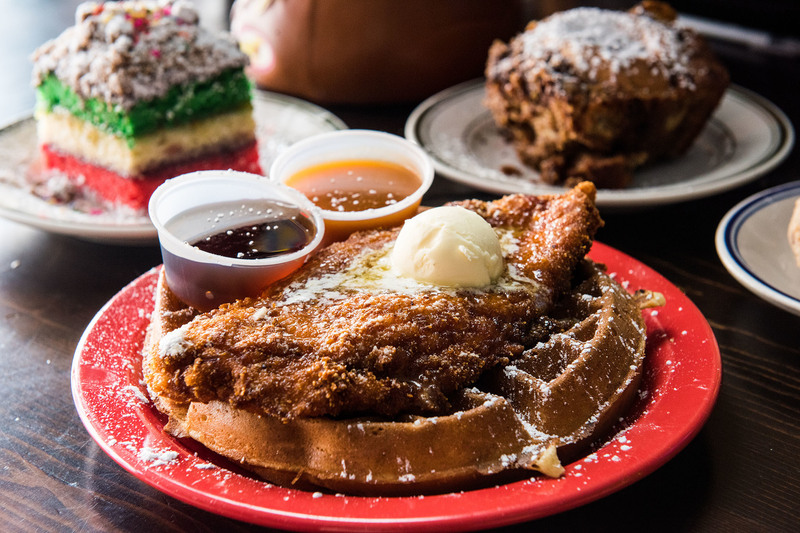 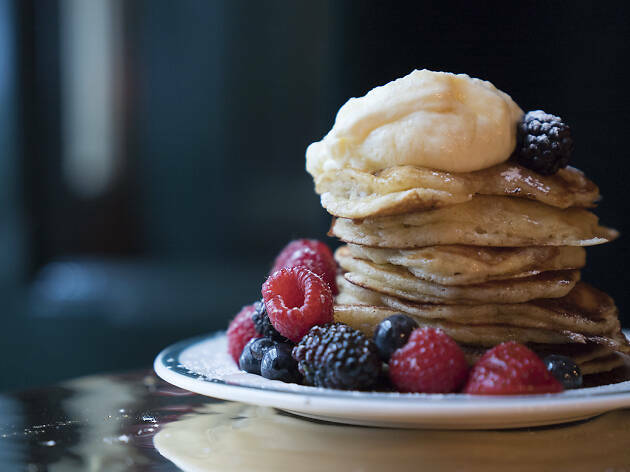 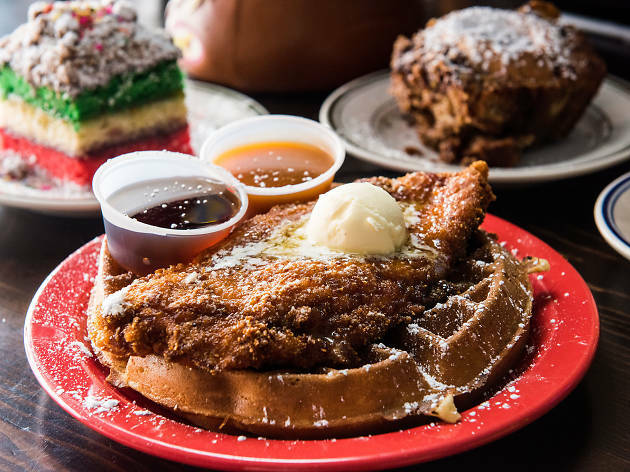 Discover under-the-radar and overlooked joints by browsing the full list of spots for the best brunch. 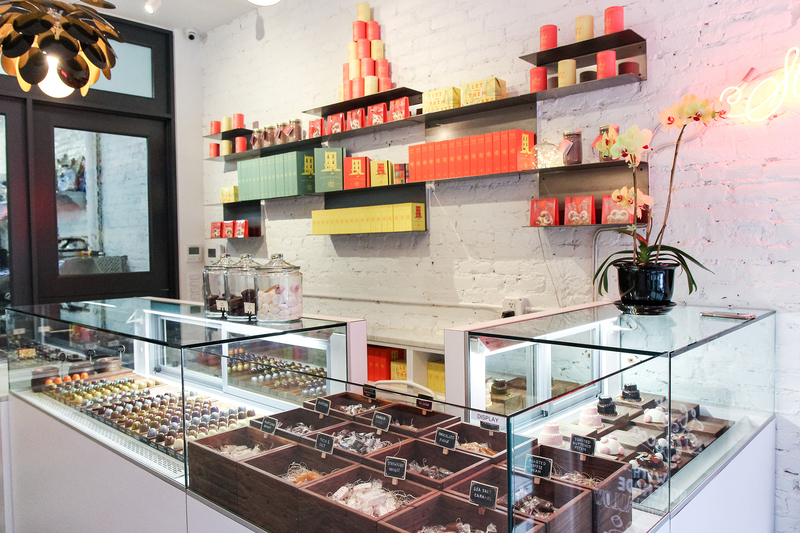 Need a perfect gift for a special someone, or want to satisfy your sweet tooth? 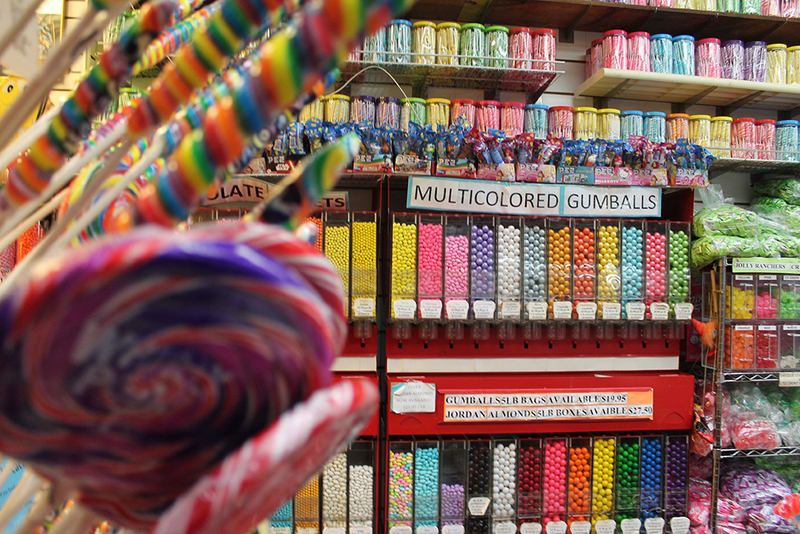 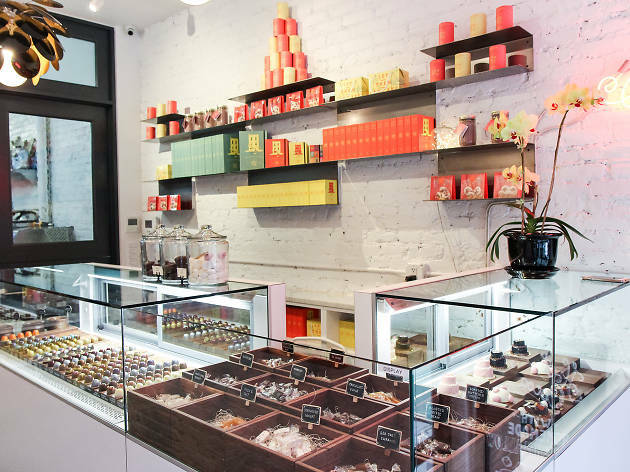 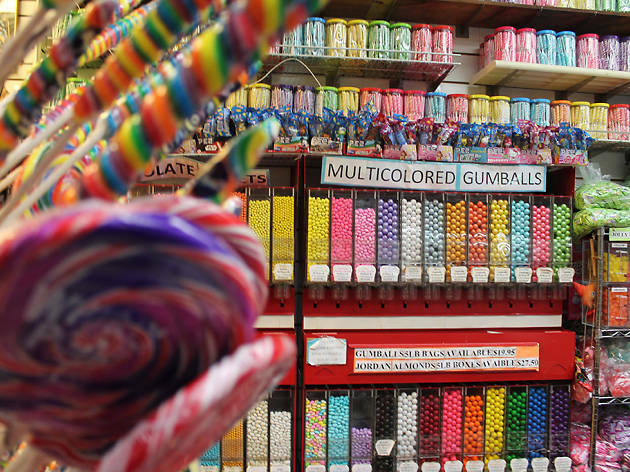 Just pick a candy store from this list.